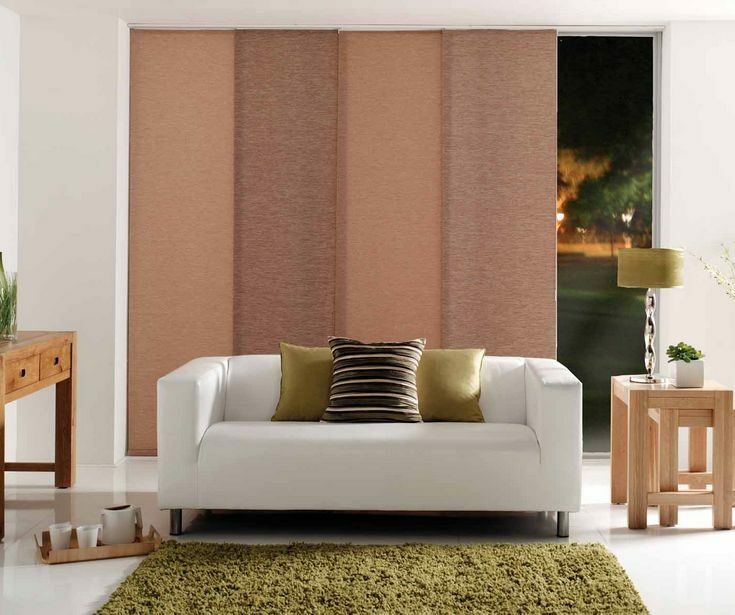 Panel Glides Blinds are a classy innovative shading solution for large windows, sliding doors and bi-fold doors. A ultra modern window covering alternative to vertical blinds, our custom made Panel Glide Blinds offer attractive aesthetic appeal and practicality with their silky smooth gliding action across your windows and doors. 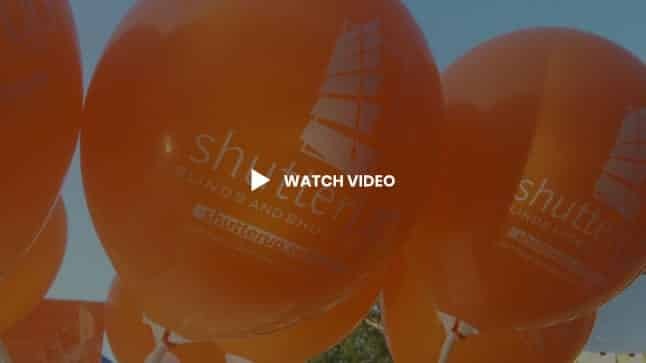 You can optimise or minimise natural light ranging from complete privacy to unencumbered views by selecting from one of our blockout, light filtering or screen fabric. 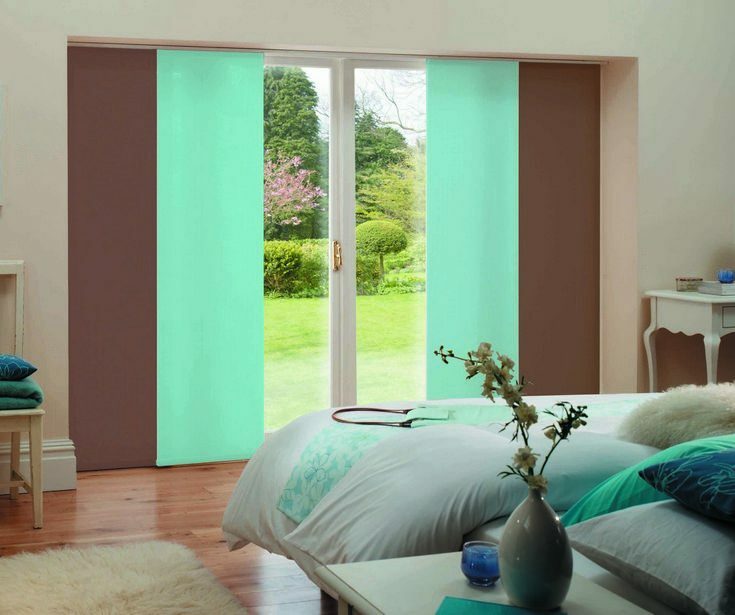 These stack-able fabric panels are the perfect match for sliding and French doors. They move smoothly along horizontal tracks with the use of a sleek operating wand that eliminates the need for clunky chains and safety devices. They are amazingly simple in appearance yet practical in design and perfect for homes in Brisbane and Ipswich. 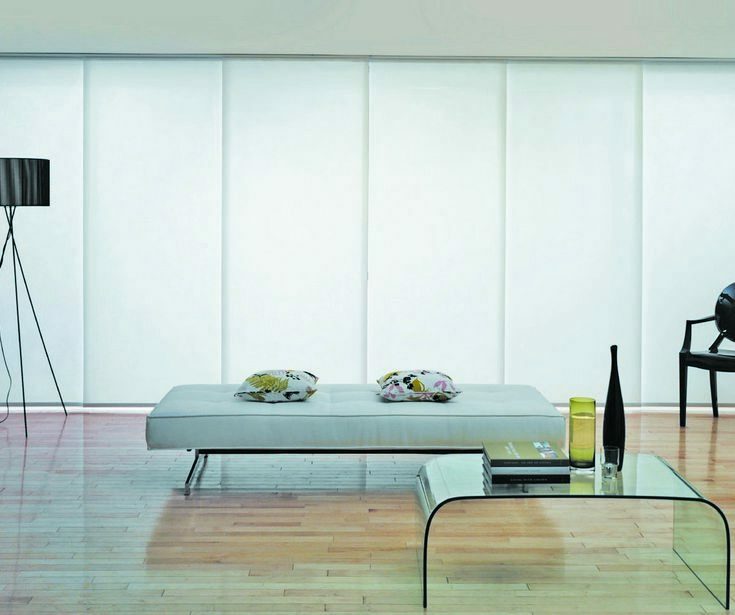 Available is a choice of light filtering effects for your Panel Glide Blinds from screen transparencies that range from sheer to full blockout. Add colour into your room with a variety of rich shades that will create a dynamic backdrop. 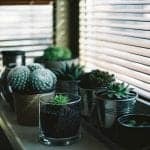 You can also change these fabrics easily to update your decor. These inexpensive, lightweight blinds even make excellent room dividers. Panel Glide Blinds successfully marry functionality and fashion to enhance any ordinary room into a welcoming space for you to enjoy. 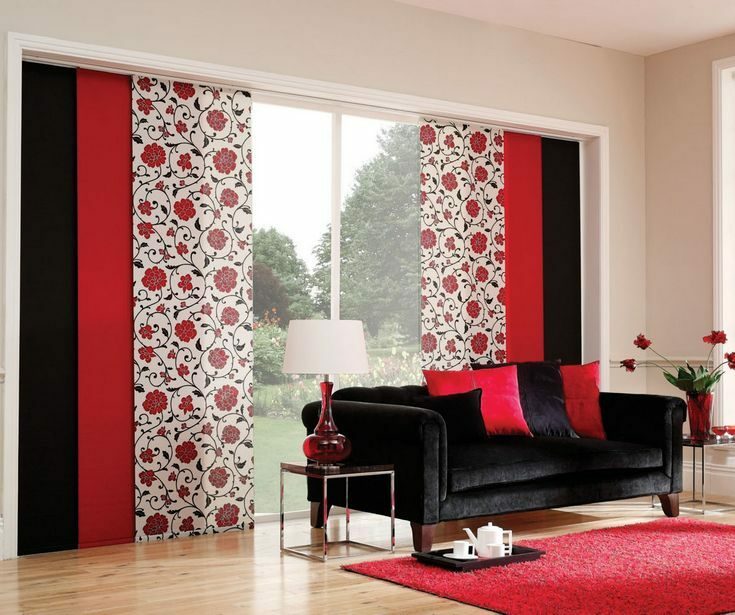 They can also be matched perfectly to your Roller blinds to create a uniformed look throughout your home. 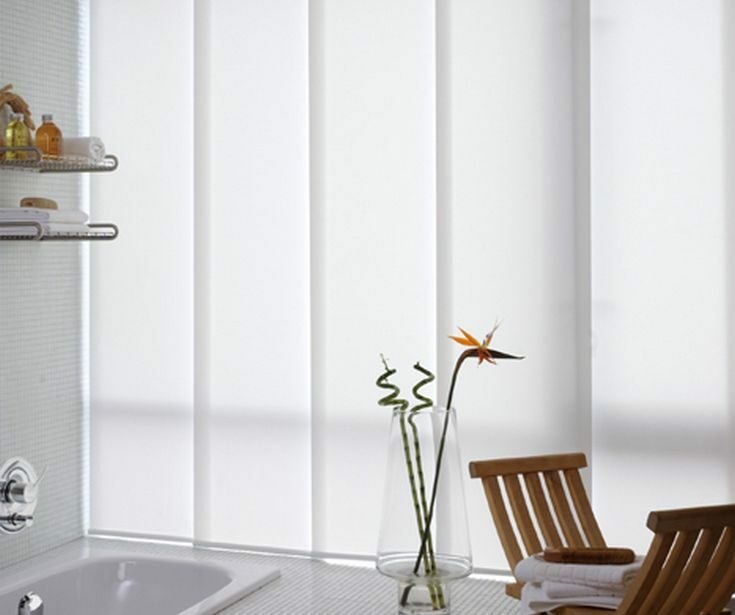 All our custom made Panel Glide Blinds are made in Australia. 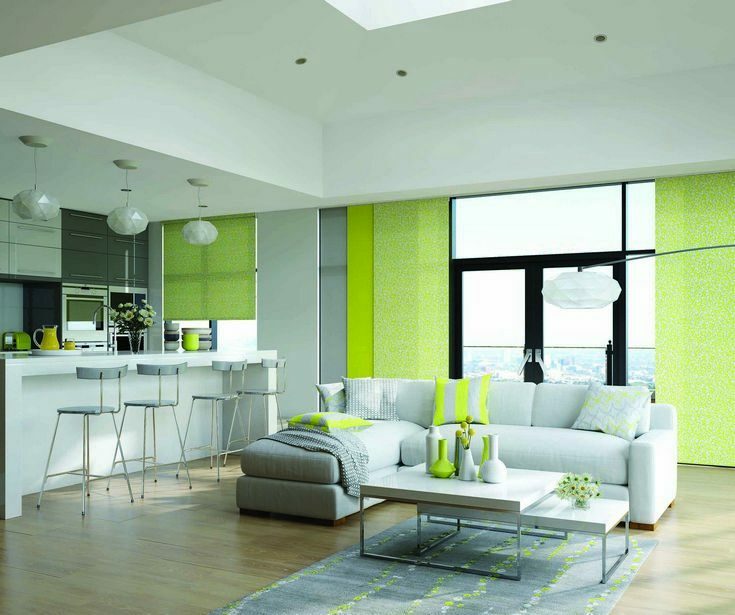 Why Choose Panel Glide Blinds? 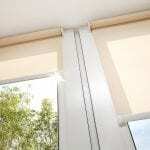 Panel Glide Blinds can open at the left, right or center. When open, the fabric panels stack neatly behind each other and sliding them closed creates a complete fabric display.